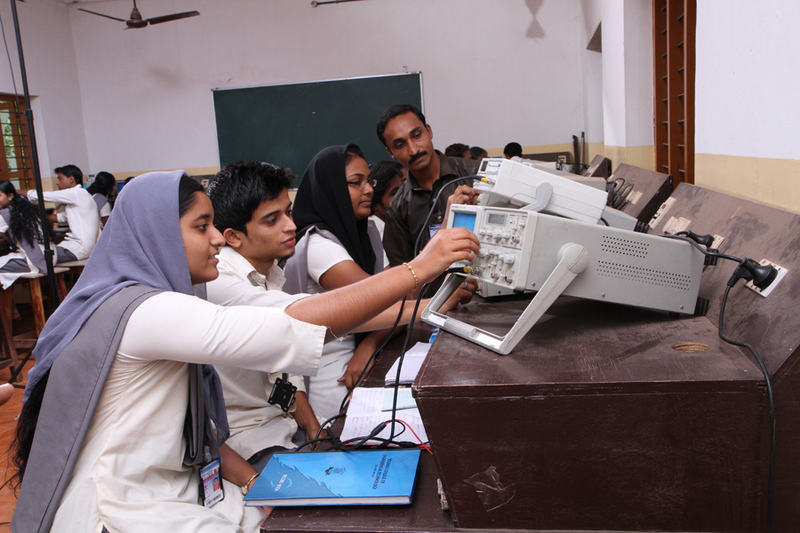 The Department has several well-equipped laboratories such as Electronic Devices Lab, Integrated Circuits Lab, Digital Electronics Lab, Communication Engineering Lab, Optical Communication Lab, Microprocessor & Microcontroller Lab, Project Lab, Advanced Communication Systems Lab, Microwave Lab, VLSI and Embedded Systems Lab, Instrumentation and Control Systems Lab, Circuit Simulation Lab, & DSP Lab, where students are given rigorous practical sessions. The students are also exposed to virtual laboratory simulation packages like EDWinXp, MATLAB, LABView, Tanner Tools and Xilinx as well as to hardware assembly and testing practices. This serves to help the students in gaining practical exposure to these developing technologies. The department has devoted and qualified expert team of faculty members, who are continuously, involved in various research activities. The major areas of faculty expertise of the department include Biomedical Signal Processing, Communication Systems, Computer Networks, Control Systems, Digital Signal Processing, Image Processing & Computer Vision, Instrumentation, VLSI Systems and MEMS. B. Tech in Electronics & Communication Engineering (60 seats). M. Tech in Applied Electronics & Instrumentation (18 seats).